The NTDA is teamed up with PartnerShip to offers members significant discounts on select FedEx® services, as well as savings on less-than-truckload (LTL) freight shipments arranged through PartnerShip. 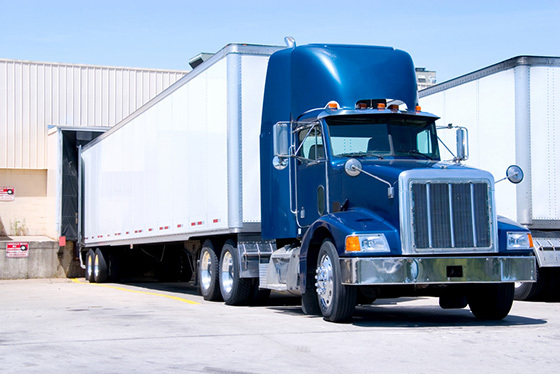 Members who enroll in the NTDA Shipping Program will receive significant discounts on select FedEx® services and less-than-truckload (LTL) freight shipments arranged through PartnerShip. 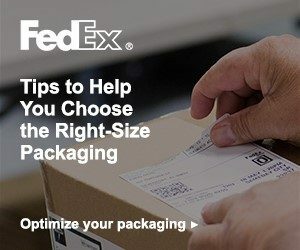 Whether you’re shipping one package a day or hundreds, finding the right fit for your packaging can reduce costs and offer more protection for your products. Companies ― maybe even your own ― often use boxes that aren’t the right fit for the items being shipped. And to keep the item in place, they use a whole lot of paper or other material to fill in the extra space. While this may be necessary to protect fragile items, nonessential additional packaging can cause cost you big. Save on your shipments by using the right packaging and enrolling in the NTDA Shipping Program, managed by PartnerShip. NTDA members receive exclusive discounts on select FedEx® services. Visit PartnerShip.com/94ntda or call 800-599-2902 to enroll today.